We are Manufacturer, Supplier & Exporter of Screw Feeder for Pellet Mills and our setup is situated in Miraj, Sangli, Maharashtra, India. 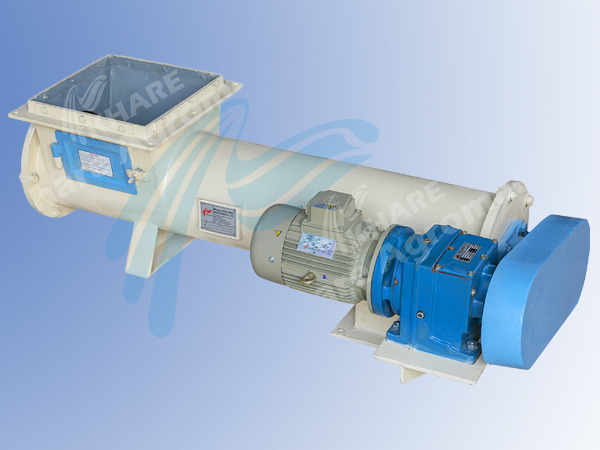 The variable pitch feeder is driven by a continuous variable speed hydraulic gear motor. The whole body of the screw feeder for Pellet Mills is in contact with the feed.